An Australian senator was censured by his colleagues on Wednesday for seeking to blame the victims of last month’s mosque shootings and vilify Muslims. 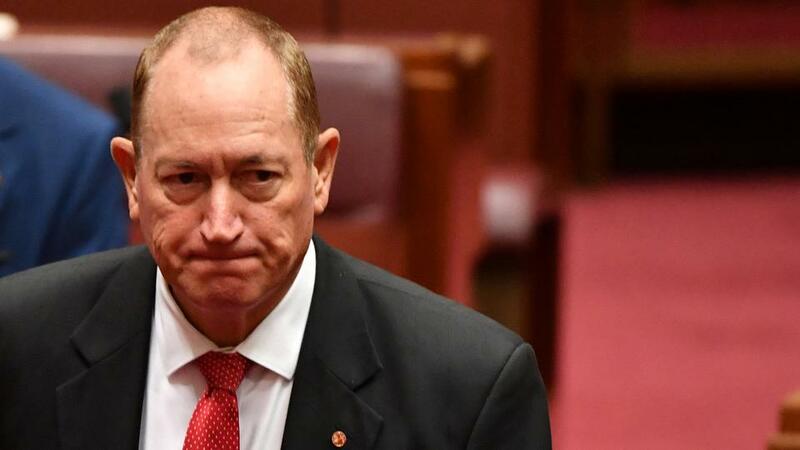 Australian Senator Fraser Anning was the target of widespread condemnation for blaming the attack in New Zealand on immigration policies. “If One Nation endorses your action to censure Sen. Anning, your freedom of speech as elected members of this chamber will be removed,” the speech said. Anning on Wednesday criticized Prime Minister Scott Morrison for saying at the time that Anning should “be subject to the full force of the law” for his retaliation against Connolly. Police investigated the altercation but no charges have been announced. “It might have only been an idiot with an egg this time, but there is a continuum that begins with this and ends with a fanatic with a gun or a bomb,” Anning said. “But apparently, according to Prime Minister Morrison, that’s OK, as long as the victims are conservatives,” he added. 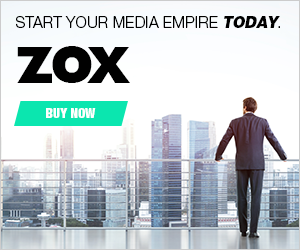 “It is terrifying that rightwing extremist groups have a found a mouthpiece in Federal Parliament,” Faruqi told the Senate.